Need tips on preparing for baby or caring for your little one? Here's a bundle of classes as well as events that will help make your parenting journey easier! Baby Care Class for Grandparents. Want to be more involved in caring for baby? This special class covers topics including car seat safety, back-to-sleep strategies, SIDS information, infant CPR, childproofing, swaddling as well as diapering, burping, bathing and calming techniques. Visit website for dates. $20. Sharp Grossmont Hospital Women’s Center, Conference Rms. 1-2, 5555 Grossmont Center Dr., La Mesa. Register at www.sharp.com. Getting Ready for Baby. Learn skills in caring for your newborn at this two-part class that covers bathing, diapering, swaddling and more. Visit website for dates and locations. $30. Register at www.scripps.org. Baby and Me Time: Support Group. Join other parents in this support group to share experiences of new parenthood. This is an informal drop-in session for parents and babies (newborn to 6 months). Mondays (except major holidays), 2:30-4 pm. Sharp Home Health, 8080 Dagget St., San Diego. www.sharp.com. Breastfeeding Your Baby. This class teaches the basics and benefits of breastfeeding for parents-to-be. $25. For upcoming class dates, locations and to register, visit www.scripps.org. 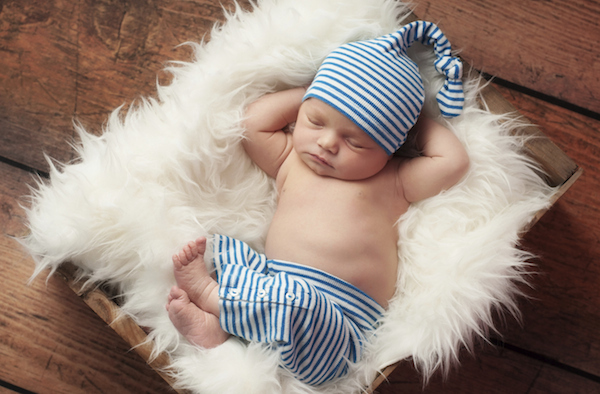 Newborn Immunizations: Thinking Ahead to Your Baby's Vaccines. Take this free class that helps you separate fact from fiction, and understand why vaccines are recommended for your baby. For upcoming class dates, visit website. Pre-registration required. UC San Diego Hillcrest, 3rd Flr., Rm. 310, 200 W. Arbor Dr., San Diego. https://health.ucsd.edu/specialties/obgyn/maternity/events/Pages/default.aspx. New Brother/New Sister Class. Prepare soon-to-be brothers and sisters in the family for the arrival of the new baby in this fun class where kids, ages 3-8, learn how to safely hold the baby, what to expect when their new brother or sister comes home, how to communicate their feelings about the baby with family members and more. $15. For class dates, locations and to register, visit www.sharp.com.